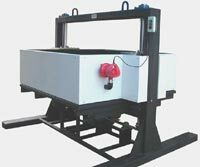 Please click on a product category to receive a quote. Our Molybdenum DiSilicide or Nanostructured GAXP Straight Heating Elements feature temperatures up to 1900°C. 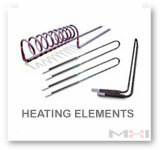 Our Molybdenum DiSilicide Bent Heating Elements offer temperatures up to 1900°C. Our Silicon Carbide Heating Elements feature patented NoAge™ technology. 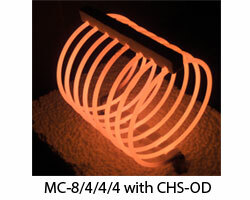 MagnaCoil™ Coiled Heating Elements offer temperatures up to 1450 °C. 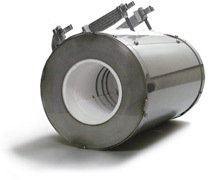 Our furnace lines include: box furnaces, tube furnaces, bottom loading furnaces, front loading furnaces and the patented e-Ion Zapper™ furnace. 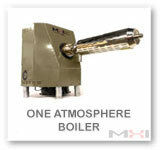 We offer steam at temperatures up to 1300°C and quantities up to 200Kg/hr. 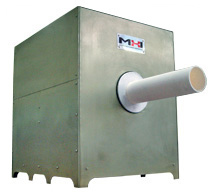 We offer a large variety of small scale Microheaters™ suited for countless applications. 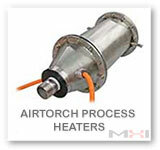 Our Airtorch™ line of process air/gas heaters offer temperatures up to 2000°F with a variety of flow rates. 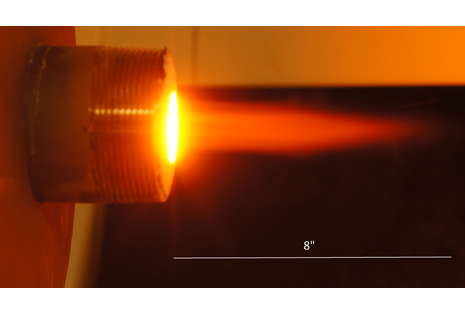 Request additional technical information or request a quote for several e-Ion™ machines for heat treating, RTP and surface enhancement of metal and plastic parts. Robust Radiators™ are versatile, high temperature heating components that are capable of reaching temperatures of up to 1700°C. 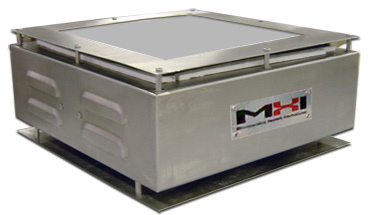 MHI Thermoplates™ feature a rugged stainless steel construction and configurable tops. 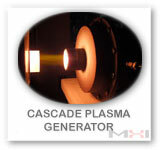 Temperatures up to 1250°C. 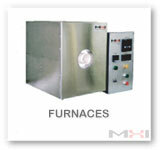 Very Special Deal on Top-Loading Large Furnace. Offer valid untill stock lasts or deal is over. Are these forms helpful? We appreciate your feedback and ideas.